East Timor or Timor-Leste is a country located in Southeast Asia. The official languages are Portuguese (thanks to having been colonized by the Portuguese) and Tetum. I speak Portuguese and am always a fan of the Portuguese-speaking countries as the people tend to have more fun than people in former French colonies. If you don’t believe me, go to Mozambique or Angola and check out the nightlife. You will not be disappointed. Ok, if you have a burning desire to work in East Timor, I say, go for it. Job opportunities won’t be easy, but you can’t score if you don’t shoot. Without further ado, below is a selection of resources for searching for employment opportunities in East Timor as a foreigner. CareerJet: I’m sure you are probably familiar with CareerJet. They have job opportunities in East Timor. Teaching English will be a possibility (if you are a native English speaker that is). All of the sites below are pretty similar and have a massive amount of teaching English job options around the world. Browse through each of the sites for any East Timor job opportunities. Also, be sure to check out this cool table from the International TEFL academy that shows how much money teachers can expect to make in various countries around the world. There you have it. The best places to find jobs in East Timor as a foreigner. 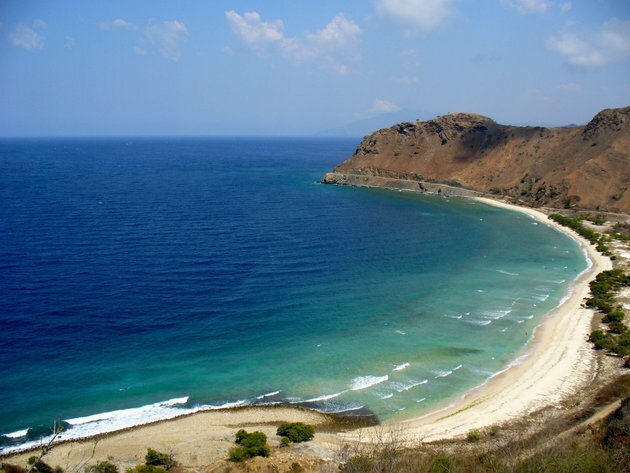 For information on visas for East Timor, be sure to check out my East Timor visa page.